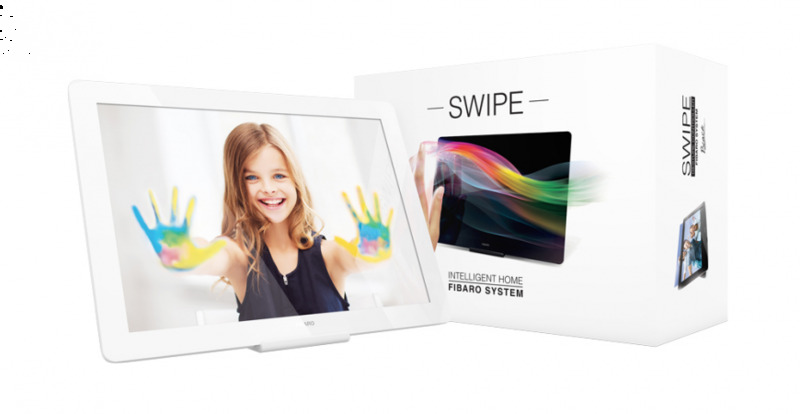 Fibaro Swipe is a revolutionary panel controlled by gestures that allows you to control devices in the Z-Wave network without a single touch. Swing your hands upwards, downwards, to the left, to the right or do a circular gesture - precisely with these movements you can switch on/off devices, scenes or you can enable the secure status of the house. 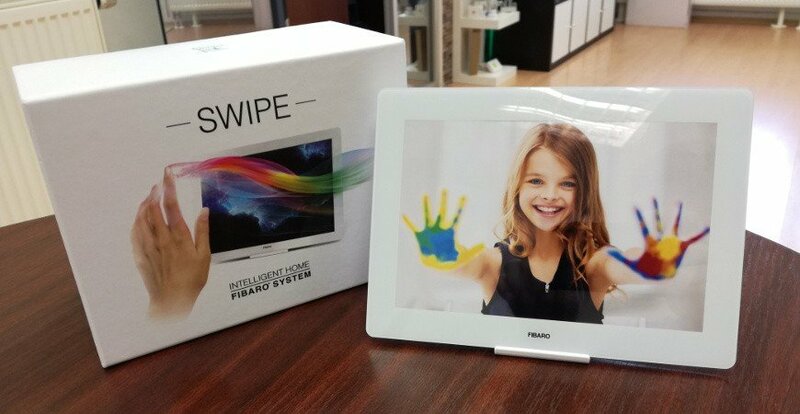 Note: Fibaro Swipe is not a tablet! 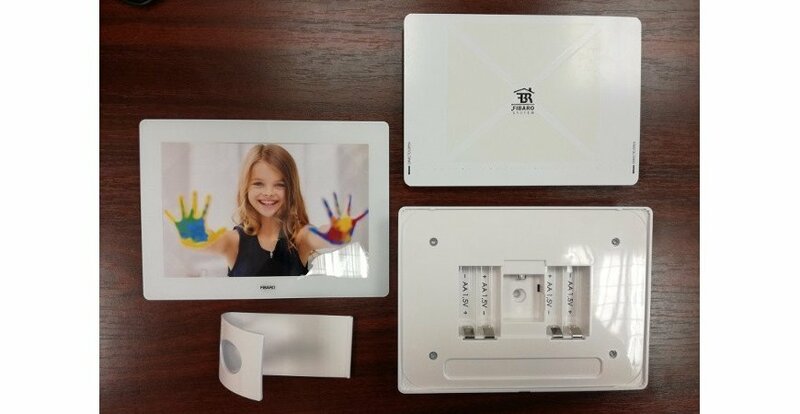 Fibaro Swipe is a control panel where you can change the picture so it can be used as a photo frame and at the same time as an excellent tool to control an intelligent house. Compatible with the Z-Wave Fibaro control units, the compatibility with other control units (available in our e-shop) can be checked if you contact us. 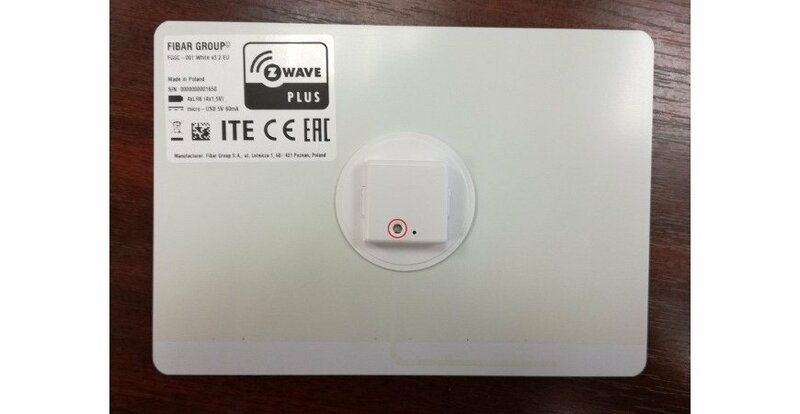 It supports the Z-Wave secured mode of pairing with the AES-128 encryption. It supports the contactless detection of hand movements - predefined gestures. Supplied either from a battery using 4xAA batteries, or using a micro USB 5V, DC voltage. The gestures and actions are confirmed by a sound signal or the integrated LED indicator. Gesture-controlled menu - it allows you to control devices without demounting them. 4 x AA batteries, then it is necessary to check Parameter 6 and to set it into Standby mode that consumes the least battery. This method allows for better portability but, based on our observations, we have found out that the batteries are discharged quickly. Micro-USB cable with 5V supply voltage, this allows to set the Simple mode used to control the Fibaro Swipe device without having to exit the saving mode, it is enough to hold your hand near the panel. Note: We recommend to supply the device using a traditional Micro-USB cable, for example using an older mobile phone charger. And you can combine this kind of supply with batteries so in case of outage your device will still work. 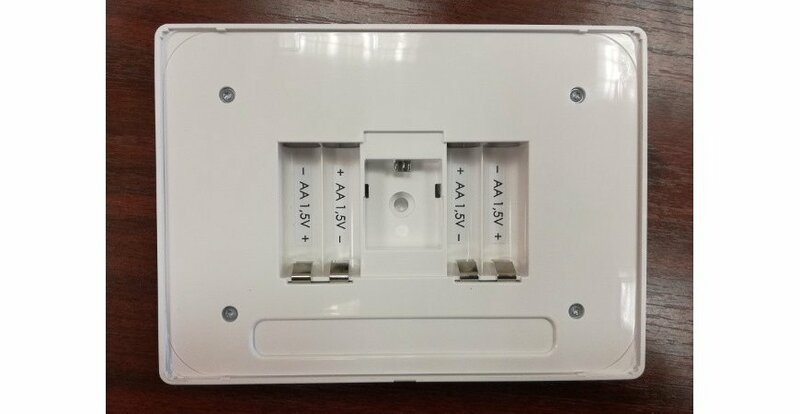 Place the device so that it is in direct visibility of the Z-Wave controller. 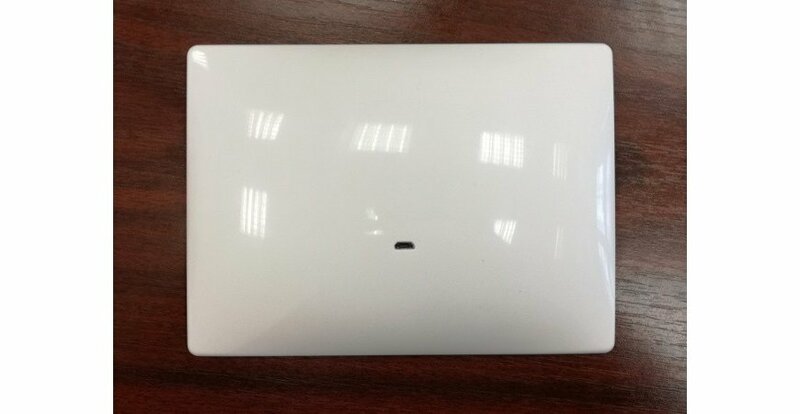 It is necessary to demount the device and to connect it electrically using a traditional Micro-USB cable, type B. 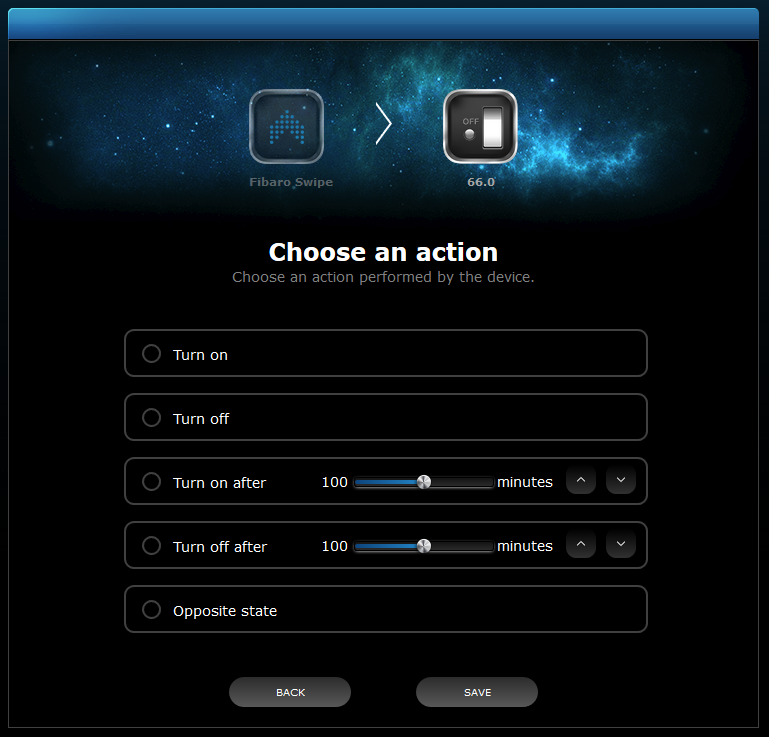 On the control unit, start the "Learning mode" to add the device into the Z-Wave network, on the Fibaro Swipe device push and hold down the "Service button" (see the figure below) until the LED indicator is green and you hear two short beeps. Then push the "Service button" once more to confirm the selected mode. On the control unit, start the "Learning mode" to add the device into the Z-Wave network. Hold your hand near the middle of the panel. 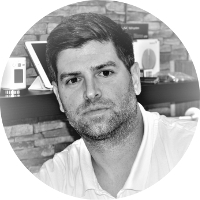 If the device is battery-powered you will hear a high-pitched tone that signalizes the exit from the Standby mode. Then the loud sound confirms the entering into the menu, still hold your hand in front of the panel. After two short beeps swing your hand upwards (2 beeps confirm the successful process). 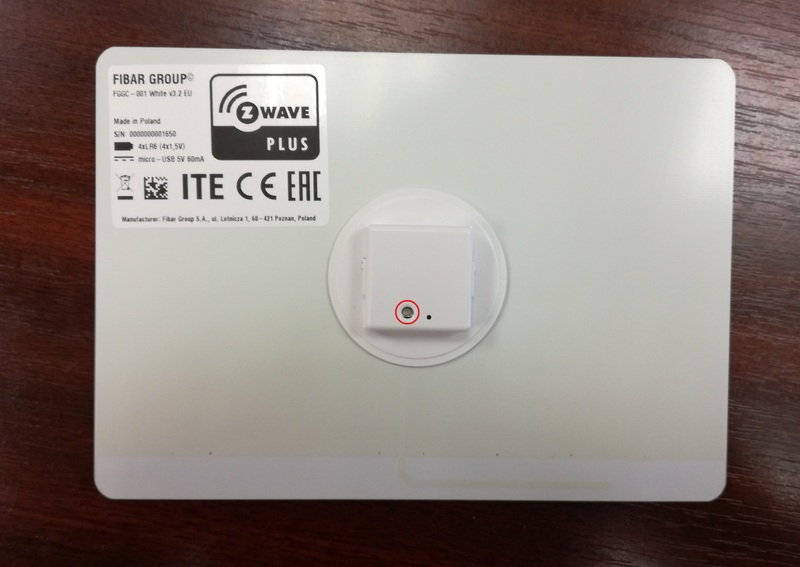 Wait for the end of the process of adding the device into the Z-Wave network. The successful completion of the process is confirmed by the Z-Wave controller or by 3 short beeps (green indicator). Note: In a similar way it is possible to carry out the process of removing the Z-Wave devices. 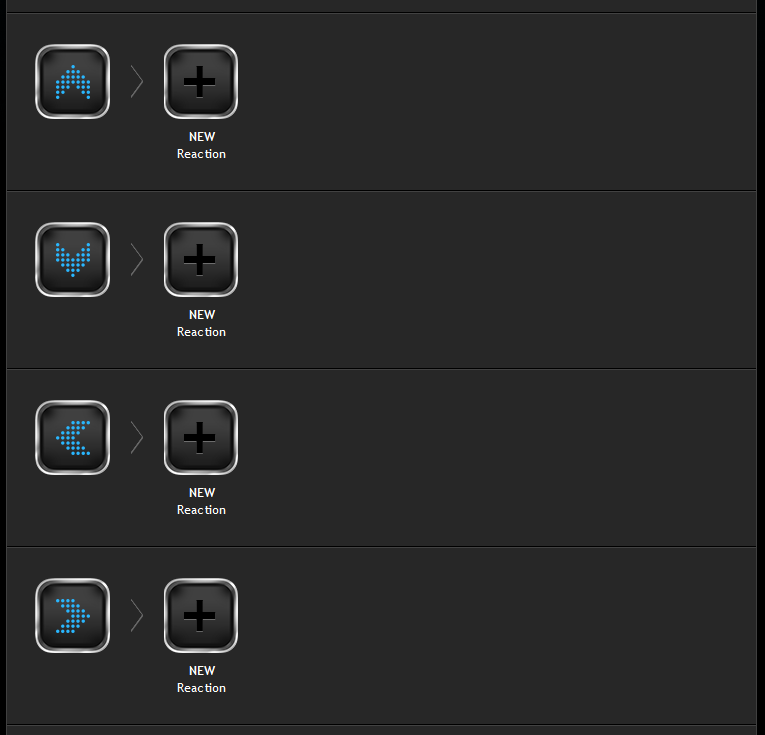 You can set up to 6 basic movements and 6 own movement sequences. 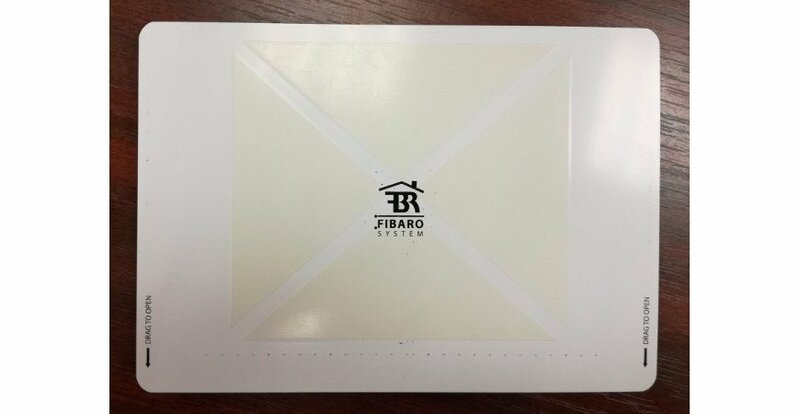 Devices working under the control units from the Fibaro company. Adding the scenes or control of the particular devices to the basic movements is very simple. In the basic settings of the device you can add a new response to the particular basic movements, as seen in the figures below. Adding more complex movements, sequences consisting of 2 o 3 basic movements can be carried out at the bottom of the basic settings. After the confirmation of the given sequence it is necessary to wake up the device, either using the button located under the cover or by holding your palm in front of the panel. Parameter 1 allows to change the orientation of the Swipe device, so if you have installed it in the opposite direction or vertically, it is possible to change the orientation of the device in the software. Using Parameter 2 you can switch off or on the sound notification, similarly Parameter 3 switches on or off the LED indication inside the device. 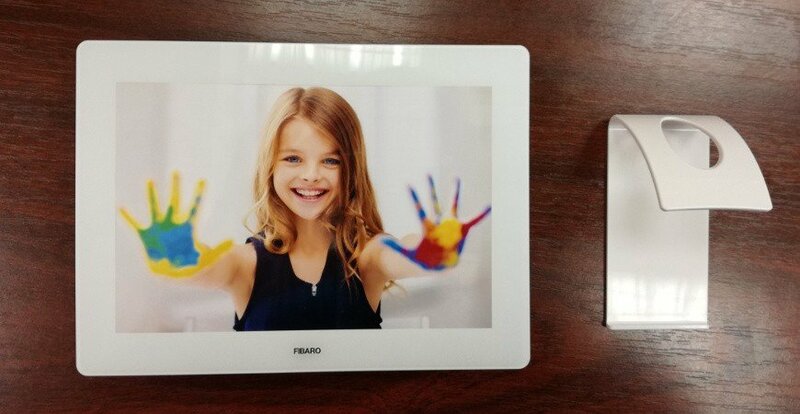 To sum up, we can say that the Fibaro Swipe device can be used as an effective tool to control the home scenes and it can be a nice design accessory in your household. When correctly configured and placed it has a potential to become a habit-forming accessory at your home.